The race is over! What a race… MDS Peru is a classic in the making and Rachid El Morabity and Nathalie Mauclair, both Raidlight athletes, will go down in history as the pioneering champions of this race. Many congratulations to Melanie Rousset and Rocio Carrion for rounding out the ladies podium and Aldo Ramirez and Erik Clavery for the men! It has been an epic week of sand, wind, intense heat and set-sufficiency. It is why Marathon des Sables has pioneered the way for this race format, now MDS Peru follows and creates a new era for the brand and sport. A full summary of the week to follow and images galleries at iancorless.hotoshelter.com. Stage 4 of MDS Peru was the eagerly anticipated long-day, it was billed as a stunning stage and it didn’t disappoint, however, with beauty came difficulty and many said how hard it was. The thought of views of the Pacific Ocean pulled the runners through to the 51km mark and then from here, the sea was by their side all the way to the finish line. Erik Clavery dictated the race early on but by Cp2 he was caught and it was Also Ramirez from Peru who forged a fast pace looking for a top-3 finish. Fellow Peruvian, Remigio Huaman, was never going to let a countryman run away from him and the duo ran at the head of the race before Rachid El Morabity budged the gap. It was interesting to see the dynamics at the front of the race, it would appear, that El Morabity was not having a ‘normal’ dominating day and this was reflected in him crossing the line with Huaman, hand-in-hand, in 7:10:24. Ramirez held on for 3rd just 7-minutes later with Gediminas Grinius and Clavery placing 4th and 5th. The ladies race once again had a very similar format as all the previous days with Nathalie Mauclair dictating from the front and never looking back. She is, with all due respect to the other ladies, in a race on her own! She crossed the line in 8:08:45 and Melanie Rousset finished 2nd once again over 1-hour later in 9:19:10. Peruvian, Rocio Carrion, was as consistent as ever placing 3rd in 10:01. The long-day will be remembered for the stunning landscape and the variety. Beautiful white dunes, white stone flats, amazing valleys flanked by mountains and then the stunning sandy drop to the Pacific and bivouac 4 next to the sea. Stage 5 of MDS Peru is as the Moroccan brother, the marathon stage. Staring on the beach in Barlovento, the runners will cover 42.2km to Mendieta hugging the coastline of the Pacific. It will be a stunning stage! Today’s stage at 32.7km to Ocucaje felt almost like an ‘easy ‘day after two hard days. Maybe because it is the long day tomorrow? The course actually is one that climbs for most of the day but it is very gradual, so gradual that one hardly notices it. Several short sharp shocks break up the day. After yesterday’s stunning course, today’s route was less dramatic, however, it started with a canyon and a climb and culminated with small dunes. In between it was a mixture of sandy trail and rock. The most noticeable thing was the heat -today was hot! From a racing point of view, it was almost a repeat of yesterday with Gediminas Grinius leading from the front costly followed by Remigio Huaman. Race leader, Rachid El Morabity, happily sat back and eased himself into the race working through the runners to once again take the front of the race for the win. It was a closer day today though! El Morabity crossed in 2:56:09, Huaman in 2:58:37 and Grinius continued his revival after a tough day-1 to lace 3rd again in 3:02:38. Talking of revivals, Iain Don Wauchope after struggling for 2-days with illness had a revival today and finished 5th. Notably, Erik Clavery and Julien Chorier finished out of the top-5. With the long day tomorrow, it will be an interesting battle to see who are the top-3 on GC after the 68.4km stage. For the ladies, Nathalie Mauclair is like a train, she starts at speed and just pushes to the line. She is so incredibly strong. She sounds like she is suffering as she passes, but she smiles, says hello and then pushes on. Once again, she won the day 3:31:18, a time that ranks highly overall! Melanie Rousset was as consistent as ever. She looked happy in the dunes today and smiled her way to the line crossing in 4:00:23. Rocio Carrion continues to fly the flag for Peru finishing 3rd once again in 4:30:00 and securing her 3rd lady overall position. Renee Romero Sayritupac and Aydee Soto Quispe are also representing Peru in style lacing 4th and 5th. Stage 4 of MDS Peru is the long-day and is set to be quite the spectacle, the runners will get a first glimpse of the Pacific as they approach CP5 at 51.1km covered. What a tough first day for the MDS Peru! Hot temperatures and a course of very mixed terrain made the journey from Cahuachi to Coyungo a really tough one. To all intents and purposes, it was a fact day with very little climbing, to be honest, it was a day with more downhill running based on the course profile. It was expected that Peruvian runner, Remigio Huaman would be motivated to set the pace at the front and he didn’t disappoint. He pushed ahead with Both African runner, Iain Don Wauchope. The gap opened up slightly but the ever watchful Rachid El Morabity was keeping them in contact along with Erik Clavery and Julien Chorier. It wasn’t long before El Morabity reeled the duo in and forged ahead. The writing was on the wall, the five time winner of Marathon des Sables Morocco was showing his experience and the others could only watch. Huaman followed in 2nd and then Clavery with Chorier not far behind. Unfortunately, Don Wauchope was struggling with a bug that I had picked up just a few days before the race – it made him feel flat despite his early pace. With just over 6km to go, the Moroccan was well ahead of the chasers but surprisingly it was Chorier who arrived second. It turned out that both Huaman and Clavery were suffering in the heat. Regrettably, the heat and illness saw the South African to a walkbut he battled to finish the stage. It was victory for the El Morabity, he looked in a class of his own out on day 1 in MDS Peru and for sure, just as predicted, he is going to be the one to beat. For the ladies race, just as in the men’s race, experience counted. Nathalie Mauclair dictated the race and the pace straight from the gun and with the passing of each kilometre, the French lady extended her lead for victory. Melanie Rousset ran Mauclair close early on but in the latter stages, she too suffered from the heat and dehydration and was forced to pace herself to the line. Rocio Carrion flew the Peruvian flag placing 3rd. It was a tough day… no doubt and a route of much variety. In particular, passing small villages and sharing time with the locals was a highlight. Tomorrow’s stage is 42.2km and takes in impressive dunes and a canyon. The inaugural 2017 MDS Peru has well and truly begun! The Coastal Challenge, Costa Rica celebrates its 10th anniversary with an incredible line up. 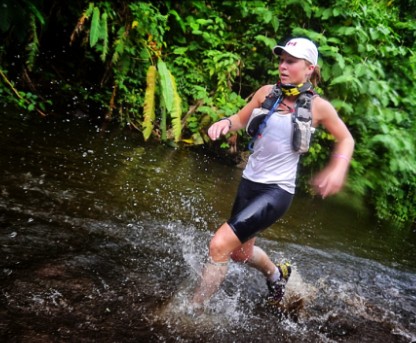 The 2014 edition of The Coastal Challenge, Costa Rica gets underway in less than 1-week. Runners from all over the world will arrive in San Jose in preparation for the journey down to the coast to Quepos and the 10th edition of the “TCC”. Rodrigo Carazo (Costa Rican architect and adventure racer) and Tim Holmstrom (race director and Lost Worlds Racing founder) have pulled together an incredible field for the race and without doubt it will arguably be one of the most competitive multi-day races of 2014. Elite runners will toe the line in Quepos with everyday runners, they will all have one purpose in mind, to embrace the tough and technical challenge that lies ahead of them and enjoy every moment. For many, to be on the start is already a victory; the journey will provide the icing on the cake. Known locally as the Rainforest Run, the TCC is a 236km stage race over 6-days that weaves in and out of a lush and tropical Pacific coastline. The Talamancas – a coastal mountain range spread across the southwest corner of the country – provides not only a stunning backdrop but also many of the tough and technical challenges that the runners will face on a day-to-day basis. Beaches that last km after km are interspersed with dirt tracks, mountain paths, dense jungle, ridges, water crossings, open plains and highland; Costa Rica is bursting with variety. In addition, add 40deg temperatures and high humidity, the TCC is no easy challenge. Unlike other multi day races, the TCC is supported. Each day camp is moved ahead and awaits the runner’s arrival at the finish. Running light and fast, runners are able to keep equipment to a minimum and as such, racing is extremely competitive. 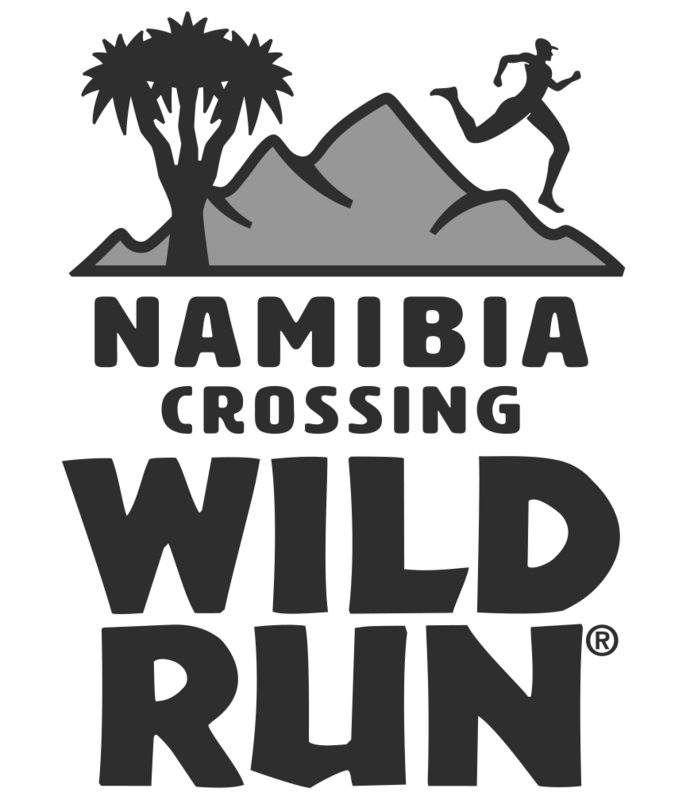 The 2014 edition of the race is proving to be extremely exciting, particularly when one looks at the line up of runners. Julia is a strong and fierce runner. By her own admissions, she may not be the fastest runner on a course but she brings great strength, endurance and grit. Julia loves tough and challenging courses, without doubt she will embrace the TCC. Career highlights: TranMatinique winner 2013, Ultra Trail Atlas Tarabouki winner 2013, 2nd Sardona Ultra Trail 2013, 2nd Grand Raid des Pyrenees 2013 and in addition to these incredible results, Julia has placed 2nd at the super tough Tor des Geants in 2010 and placed 3rd at Diagonale des Fous in 2012. Anna has had a tough 2013 fighting recurring injuries but the end of 2013 and the beginning of 2014 has allowed Anna to find a great place, not only physically but mentally. 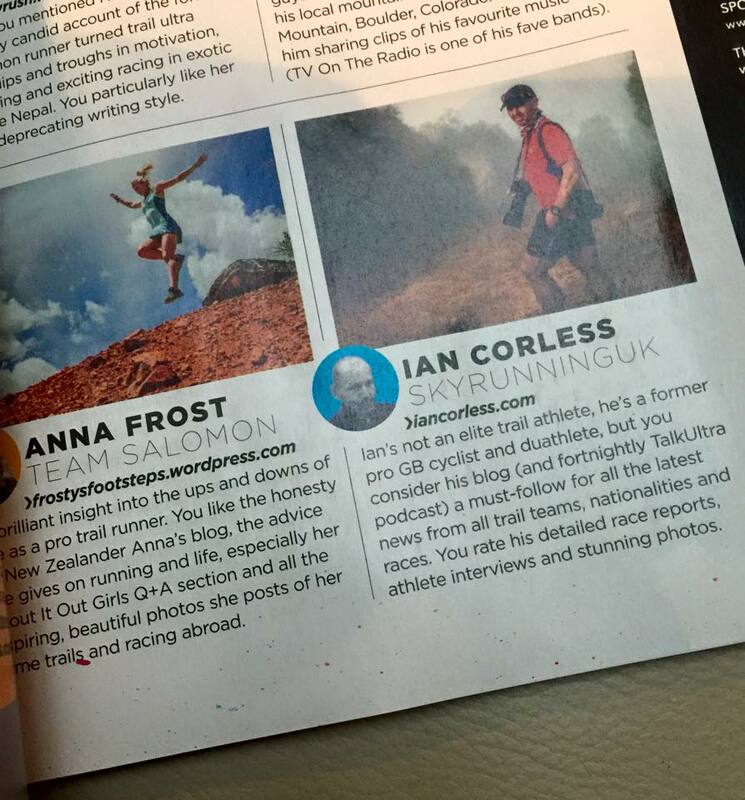 It’s going to be a pleasure to have ‘Frosty’ on the trails of Costa Rica. Career highlights: Transvulcania La Palma winner and course record holder 2012, winner Speedgoat 50k 2012, winner La Maxi Race du Lac d’Annecy 2012 and 2nd Cavalls del Vent 2012. 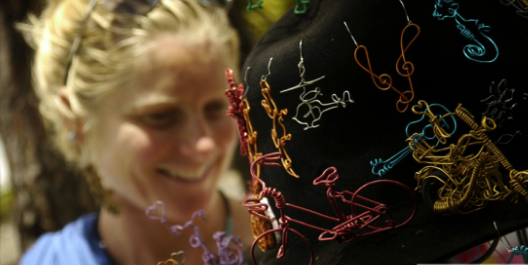 “I am just super excited to be in a new and wonderfully exciting place – Costa Rica – with new and old friends. got my bikini and snorkel packed, oh and I guess some running gear would be good too! 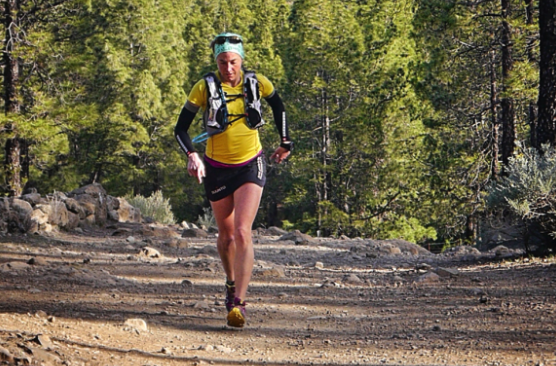 Jo Meek comes to the TCC as a relatively unknown runner, however, a stunning and strong performance at MDS in 2013 confirms that Jo will be pushing hard at this race and for me, she is a hot favourite for victory! 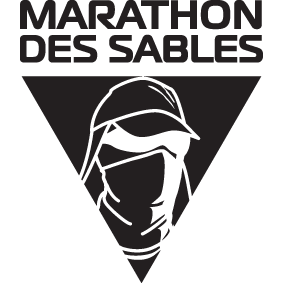 Career highlight: 2nd overall 2013 Marathon des Sables. On a final note, we have just had news that Veronica Bravo (Chile) will attend the race. This adds a new and exciting element. Veronica is famous or should I say infamous for suffering frostbite in 2006 and then returning to running after fourteen operations. After 19-months of recuperation she returned to racing. The men’s race is looking to be a classic in the making, defending champion and multiple TCC winner Dave James is not returning to Costa Rica, this therefore leads the door open for not only a new winner of the TCC but maybe a course record… who knows. It’s a top quality field! Philipp is an incredible talent. 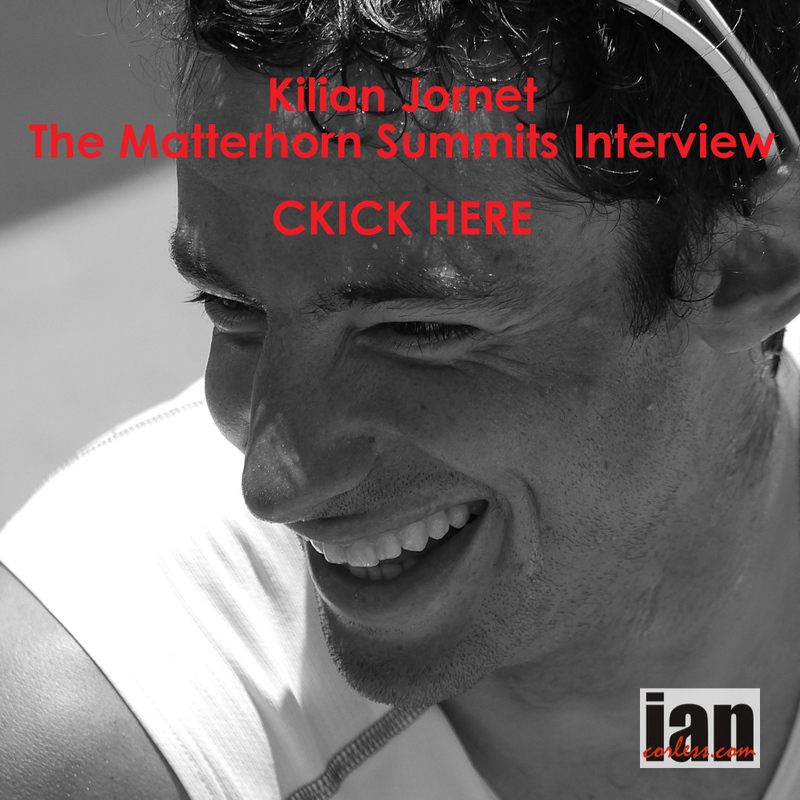 His growth in the professional ranks for such a young age has had many look twice and draw comparisons with his Salomon teammate, Kilian Journey. Philipp races hard but knows how to relax and enjoy the experience too. Costa Rica is going to be a dream come true for young German. 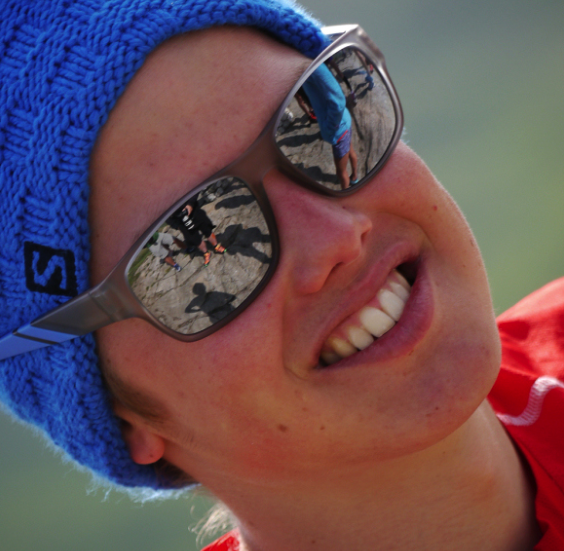 Career highlights: Winner Salomon 4-trails, multiple winner of Zugspitz, winner of the TransAlpine and many more. What can you say about ‘Wardian. 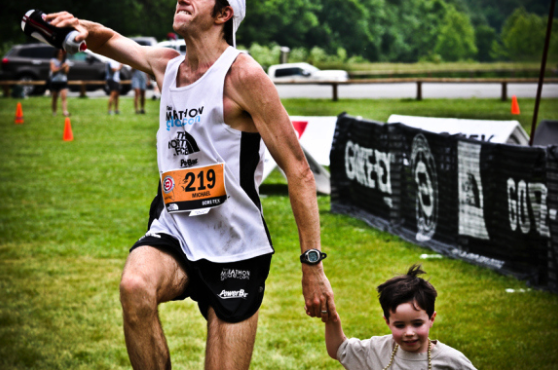 He is a prolific runner from anything from a 5k to the 135m Badwater Marathon. He is unstoppable; racing week in and week out he will often race 2-3 times a week. He has speed and endurance and in addition knows how to race over multiple days as he showed by placing 2nd overall in a previous edition of the Marathon des Sables. Career highlights: 3rd JFK50 2013, 2nd UROC 2011, 2nd IAU 100km 2011, 3rd Badwater, 11th Comrades and 3rd Marathon Des Sables plus many, many, more. 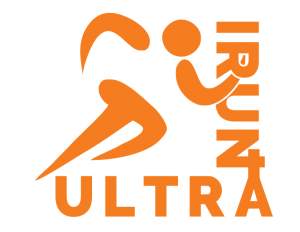 Started running ultras in 2008. 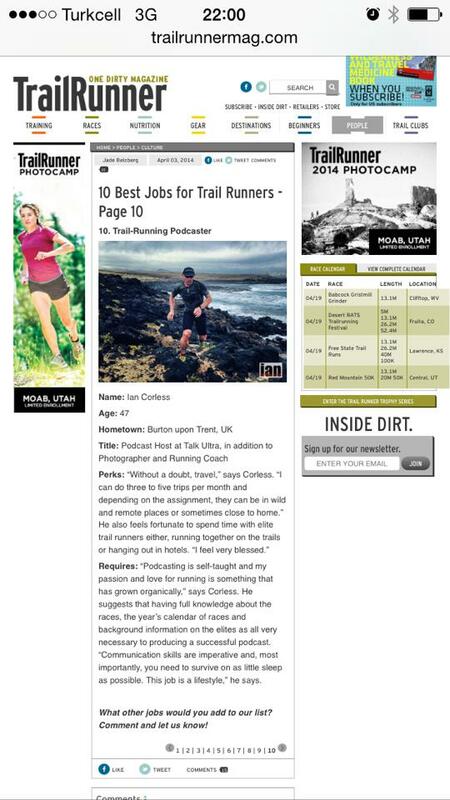 In a relatively short period of time, Carlos has established himself not only as one of the top multi-day racers in the world but also as great runner in the mountains. 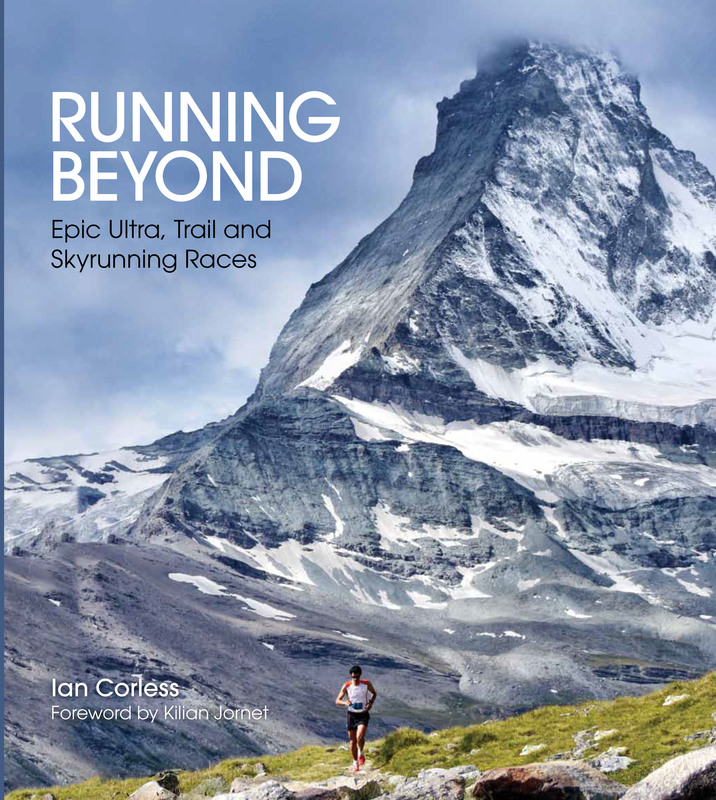 Repeated top-10 performances at Marathon des Sables and TNFUTMB will without doubt mean that his presence will be felt a the front of the 2014 TCC. 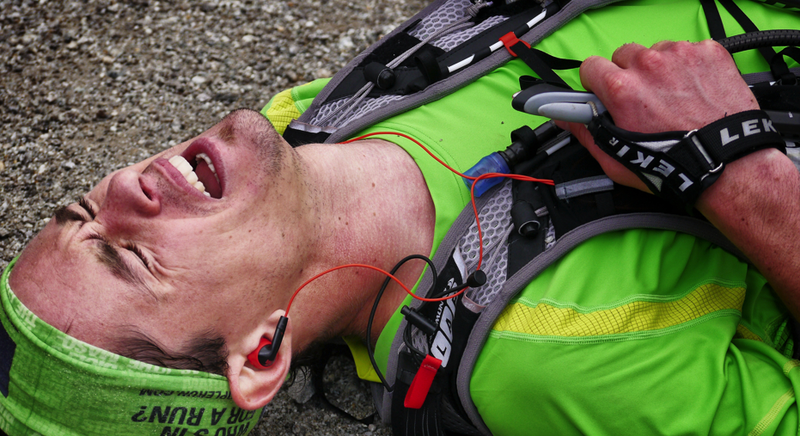 Career highlights: 4th UTMB 2012, 5th UTMB 2011, 8th Marathon des Sables 2011 and 1st Grand Raid des Pyrenees. Vicente may well not be a runner you know… however, you should! Coming into the TCC he is arguably the most prolific and successful multi-day racer around. 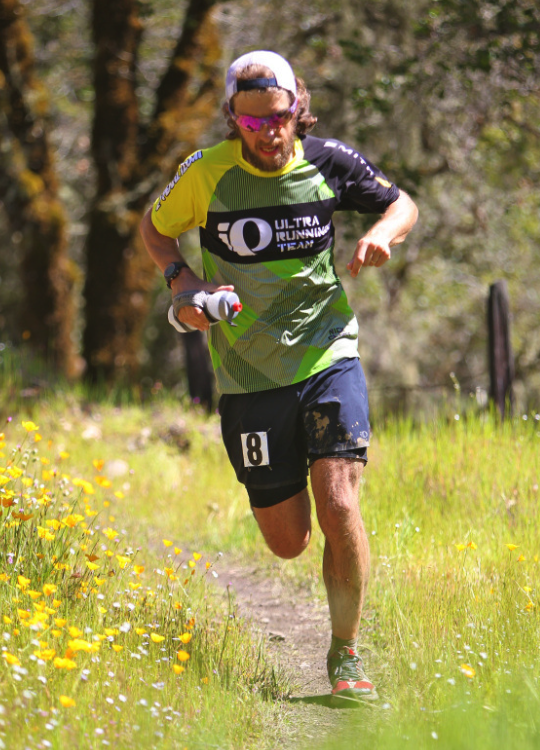 Just recently he was the winner of the Grand To Grand Ultra in Utah and winner of Ultra India Race 2014. 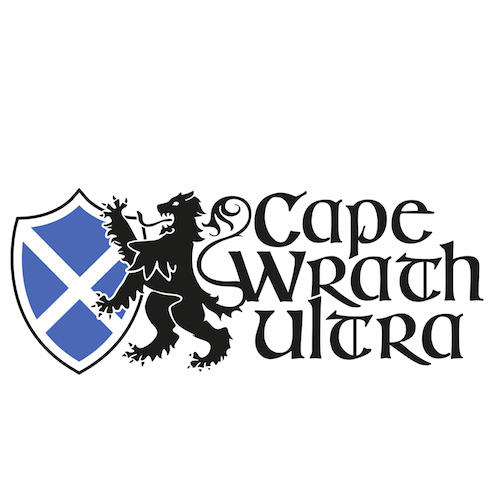 He has raced in Chile before and I can’t help but think he will make his presence felt each day as the racing unfolds at the 10th edition of The Coastal Challenge. Career highlights: Winner of the 4 Desert Races in 2012 – Atacama (CETRhile), Gobi (China), Sahara (Egypt) and Antartica. NB* Ryan Sandes is the only other under to achieve this but Vicente is the only person to do this in one year! 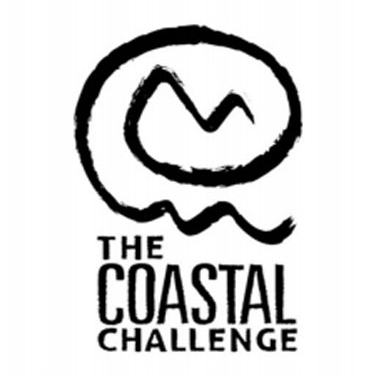 The stage is set for the 2014 The Coastal Challenge. The action starts on Sunday February 2nd and culminates at the incredible Drakes Bay 6-days later. In addition, the TCC Facebook page HERE will have updates. Dave James is to race the Copper Canyon race on March 3rd. Of course, Copper Canyon was made famous n the book “Born to Run’ by Chris McDougall. Thanks Dave! Really appreciate the heads up. It’s on! Copper Canyon Ultramarathon 2013 is a go. Caballo’s legacy is in great hands: Caballo’s wonderful girlfriend, Maria, and Josue Stephens — a seasoned race director, ultra runner, and longtime Mas Loco — are heading down to the Copper Canyons this month to lock in logistics with the Presidencia of the host town, Urique. Choosing Josue Stephens as co-director of the race was inspired; he’s smart, tireless, fluently bilingual, and canyon savvy. You couldn’t build a better pick in a lab. Maria tells me: “The 2013 CBUM (Caballo Blanco Ultramarathon) is progressing beautifully, or as Micah would say organically.” It should be a truly epic event, considering how many veteran Mas Locos will return to the race to wish their friend vaya con dios. Registration is now open on Ultrasignup. No doubt, Barefoot Ted and his Lunar Monkeys will be there in force. In honouring all former traditions of this 50-mile foot race, both cash prizes and food vales (vouchers), are rewarded to the top finishers. Runners completing each loop, receive vouchers which provides maize, beans, rice, flour and non-GMO seed corn for their families. This reward ensures nutritional sustenance to both the physical and cultural survival of the Raramuri people. 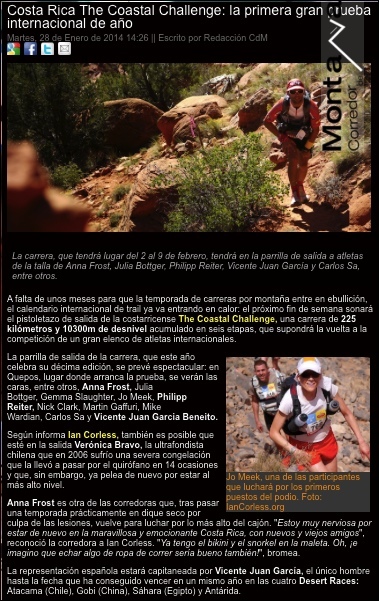 The celebration will also include the Corrida de los Caballitos Kids’ Run on March 2, 2013, a race for the children of the Canyons, awarding to everyone, finisher medals and shirts. The Caballo Blanco “Copper Canyon” Ultra Marathon is Directed by Mas Locos: ultrarunner Maria Walton, and by ultrarunner and philanthropic race organizer, Josue Stephens, founder and director of the Fuego y Agua Ultra in Nicaragua.